This Youth category has finished. Rising star with a camera? Welcome to the exciting world of garden and plant photography! The Young Garden Photographer of the Year category is aimed specifically at encouraging new talent and rising stars to the competition and to the genre of garden photography for those entrants aged 17 and under, with a heavily discounted entry fee. YOUTH ENTRANTS MUST USE A PARENT OR GUARDIAN TO REGISTER AND ENTER FOR THEM. Entrants to YGPOTY category should theme their images to one of the main adult IGPOTY category briefs. 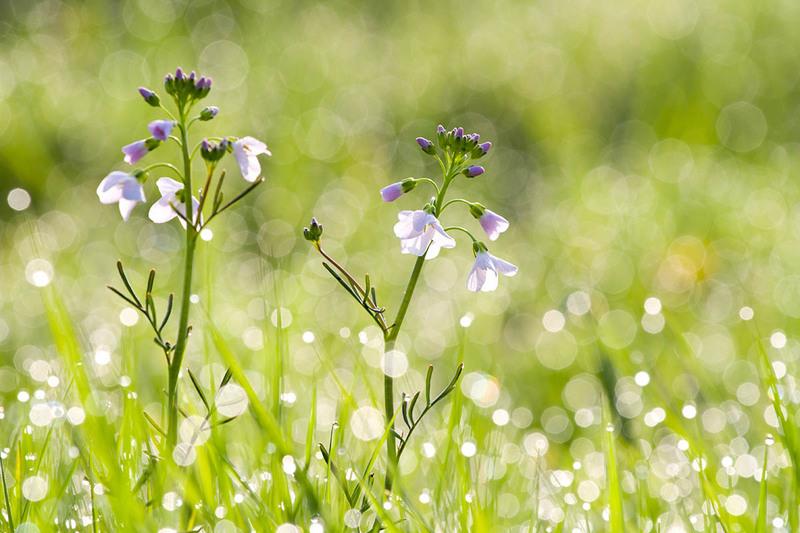 Whether you’re just starting out, an experienced young photographer or a rising star, garden photography is a fantastic genre. You can base your entry on any of the category themes so there’s plenty of scope to try different techniques and skills, focusing on a wide variety of subject matter. Using the genre of garden photography, you can build a solid photographic foundation to form your own unique style. Previous winners all showed an understanding of the fundamentals, kept it simple and most importantly, had fun. No matter what you do in life, it’s important to cultivate unique perspectives and engage with the world on a creative level. This competition will encourage you to look harder and more carefully at the natural world, gain confidence and skill in the field of photography and assist you in building the life skill of creative communication. Be the rising star of the genre, inspire others and kick-start a lifelong passion. By entering this category your image stands a chance to win the YGPOTY title and a camera prize. Please note - you cannot win this category prize and the overall IGPOTY adult prize. Exposure, international press coverage, one of the world's most prestigious photographic categories for young people and rising stars, opportunities for growth and feedback, become a stakeholder in conservation, cultivate your skills, launch your photographic career. Only individuals aged 17 and under may enter YGPOTY. Please ask permission from a parent or guardian before entering. YGPOTY entrants cannot win the overall IGPOTY prize.